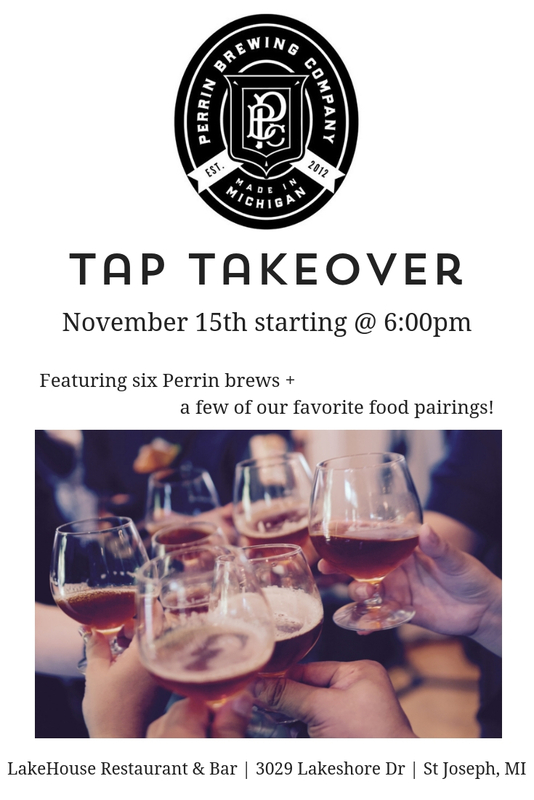 On Thursday November 15th we will be partnering with Perrin Brewing Co. featuring six of their most popular brews. We will also be offering a special menu including short rib sliders, beer cheese with pretzel bites and more! Stop in from 6:00p to 9:00p to grab a drink and enjoy the view. Voted #2 restaurant in Michigan with jaw dropping views while you eat!